improved performance, especially for short wave coverage. eye - that would have to await the following season (see my 10T page). 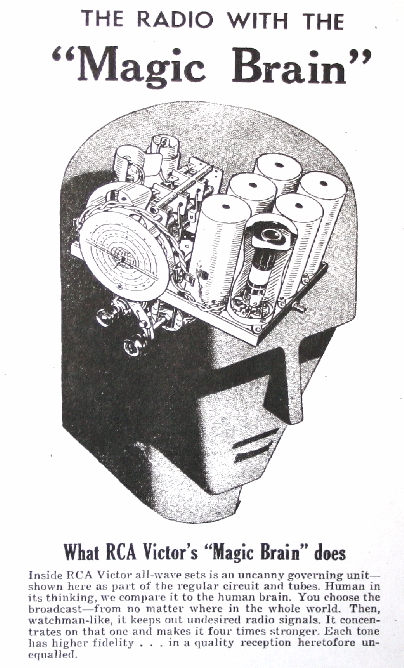 "Magic Brain", as used in models 128 and 143, can be viewed here. Brain achieve still higher standards..."